Chapter 11 bankruptcy for small business may be the best option when business owners want to continue operating their business during and after the bankruptcy case. - Castle Rock Bankruptcy Attorney - Jon B. Clarke, P.C. Jon B. Clarke, P.C. > Blog > Bankruptcy > Small Business Bankruptcy: An Overview (Part 2) > Chapter 11 bankruptcy for small business may be the best option when business owners want to continue operating their business during and after the bankruptcy case. 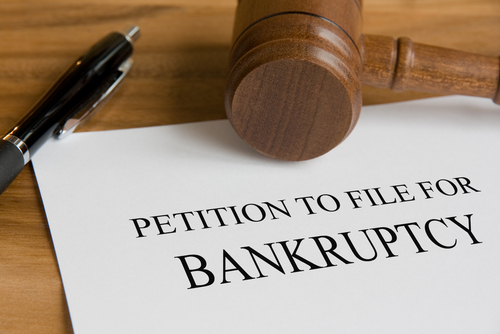 Chapter 11 bankruptcy for small business may be the best option when business owners want to continue operating their business during and after the bankruptcy case.